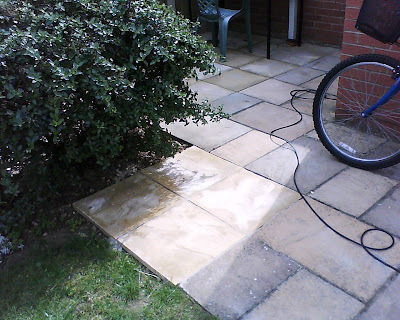 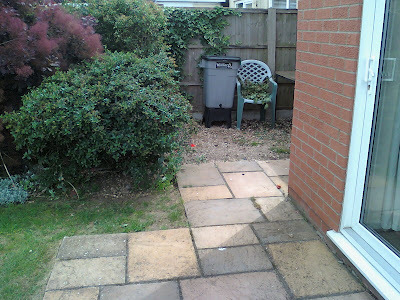 This shot shows the areas that required new paving stones to create more usable space for my client. 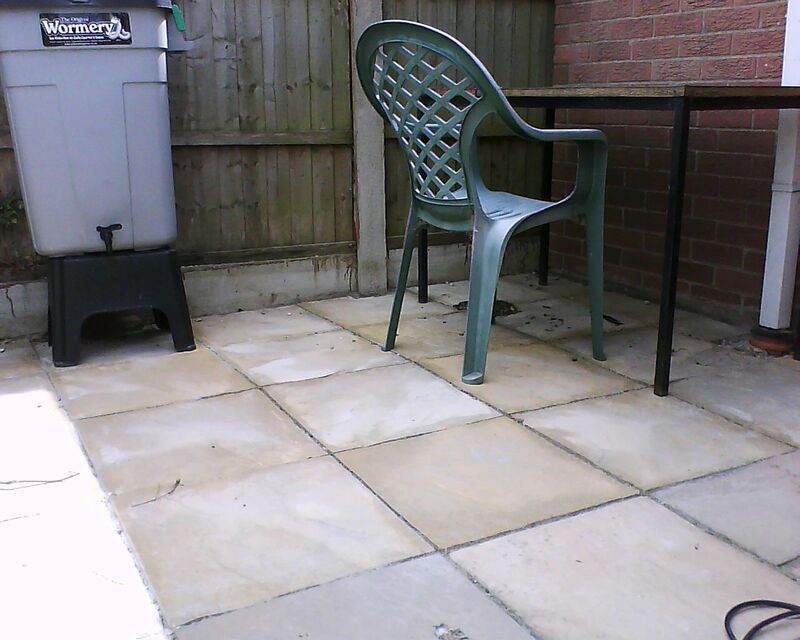 Here you can see the new additional paving stones in place. Another shot of the new paving stones.